!!!!!!! What's included with this Outward DLC? !!! 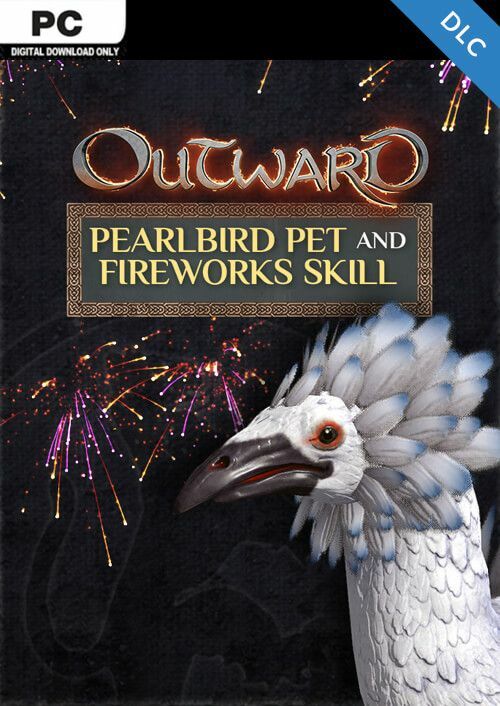 Included is the Pearlbird Pet and Fireworks Skill DLC for Outward on PC. 1. It's dangerous to go alone! Bring your Pearlbird on your journey through Aurai! 2. Light up the night sky with the included Fireworks Skill. 3. Enhance your Outward experience with this unique DLC.